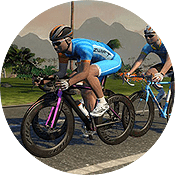 This week I chat it up with Mark Mermelstein who is the QA manager over at Zwift HQ. Awesome to get some insight from someone on the gaming side of Zwift. We are amateur cyclists who cover everything in the world of cycling. 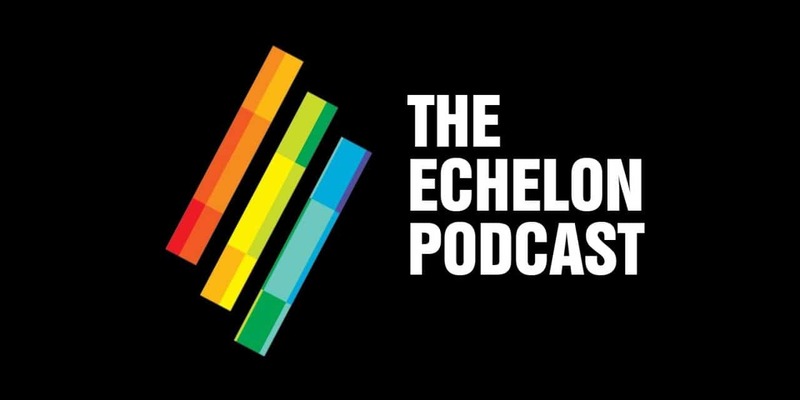 Co-hosted by Adam Zimmerman and Chris Smith, you can find us on Soundcloud or iTunes. Adam is an Army Veteran who grew up on Long Island and is the current Zwift US Nats Champ and CVR LA Champ. 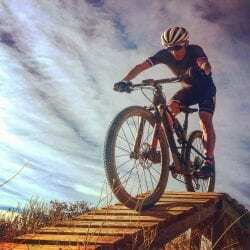 He also races MTB CAT1 outdoors, runs the Prestige Imports Junior Development team, and loves to camp and spend time with his wife and dogs in the mountains of Colorado.